Art Line kicked off with a launch party on June 1st. The celebration included interactive art, live music, creative activities, food trucks, a dinosaur flash mob, and a bike parade! Lamar Station Plaza is excited to show of its murals along the ArtLine Route! 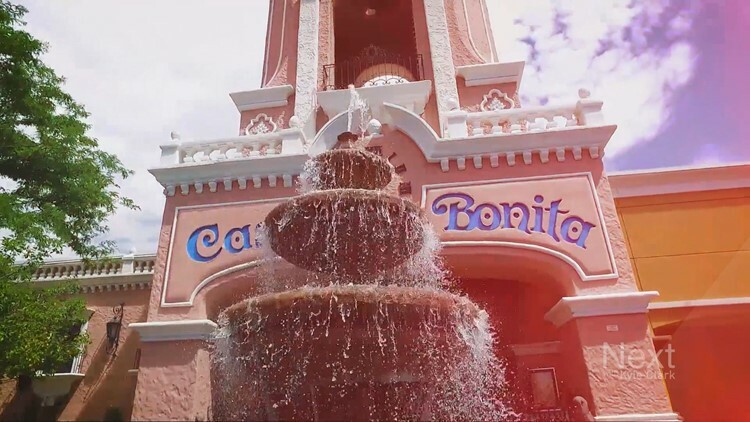 The Denver Broncos hosted their draft party at the iconic Casa Bonita at Lamar Station Plaza. Broad Street Realty, headquartered in Bethesda, MD with an office in Denver, CO, announces its plans for a grand re-opening celebration during West Colfax MuralFest. The event will take place at the Plaza on August 20th, 2016 from 11am-7pm.